Quiet time. Just what we needed. Helpful , friendly, courteous, kind and benevolent. 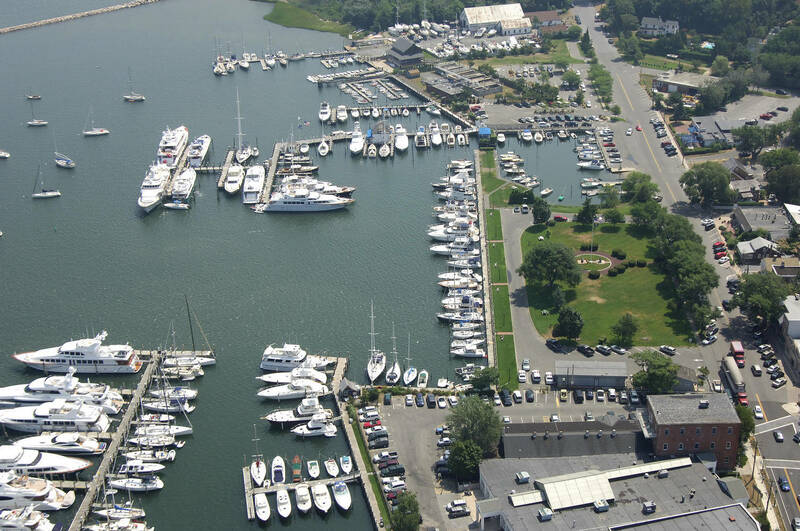 Nice marina near everything. I recommend it. However, the bathrooms are a two blocks away. A long walk. Great location at the base of Main Street, but the floating docks are located adjacent to a public parking lot, which makes it feel somewhat exposed. The staff did not offer any information about the facilities, so I'm still not sure if there are any showers available. 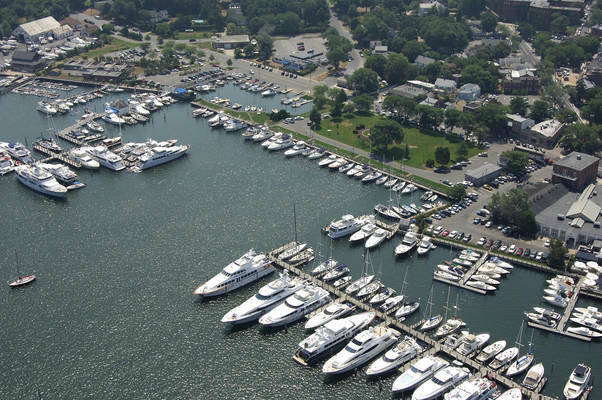 For my next visit, I'll pay the upcharge for one of the other marinas. Always a great spot to stay. Friendly helpful staff walk everything! Always a great place to stay! The dock hands are wonderful and the setting couldn’t be nicer. Great location right in the middle of it all. Staff was awesome. Perfect stay. The slip was to small for my boat, a little to much traffic witch made it waves all the time, the electric was good, water aswell, dock staff was attentive and helpful, and the location is excellent.i would return but only if I have a smaller boat my 60’ didn’t fit. Overall good place. Inexpensive, easy to dock, great dock hands. Had a wonderful time. We reserved a mooring and ended up with a nice one right off the docks. The dingy dock has been improved from last year the docks are wider and now stable. There is also a launch service run by another guy. We had a minor issue in getting our mooring as the harbor master first said we had a dock then said to call the launch person for the mooring. It got resolved just confusion on what was going on. Convenient to town and restaurants. Looking forward to a return trip soon. Great location. Helpful staff. A little busy with tenders picking up and dropping off people. Staff was wonderful and location lively. We had a great time. The only downside was that the bathrooms/showers are pretty far from the transient visitors floating dock. The dock staff are professional, courteous and friendly. It’s a very popular destination in the summer, and they do an outstanding job of dealing with some imperious personalities. Transient bath facility sorely needs improvement. Otherwise very nice, convenient to town. Staff helpful. Price was right but you have to walk past dumpsters to get to ramp, and the power was weak, we traveled with 3 other boats and we were all getting under 110v from out 30amp plugs, 1 boats A/C would not run due to low incoming voltage. Marina apparently addressed this issue soon after our departure. so i have updated to 4 stars. I am sorry that you had an issue with the electric. As you may know, we had an electrician respond by 8:30 the following morning to repair the problem. The stay was pleasant. It was very easy to find marina and mooring buoy. Sag Harbor town is nice, but generally way overpriced, due to close location to the Hamptons and amount of luxury super yachts. Dockwa cancelation policy is very inconvenient though. You can not cancel on a short notice, and credit towards next stay is pretty much useless for the cruisers. You may get to the same marina in next 5 years or may be never. Better will be extend the credit toward next stay in any Dockwa participating marinas. Besides it the service is good. Thank you for your comment and we are looking into our cancellation policy. 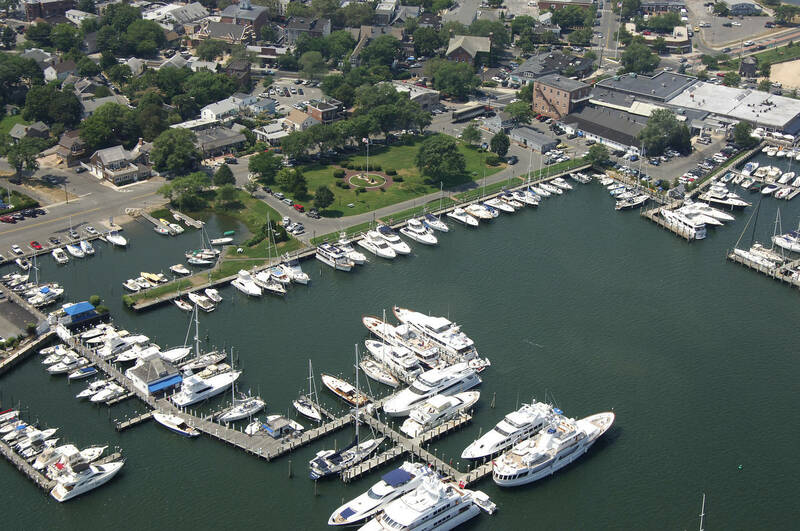 Sag Harbor is a great place to visit. Howerer on arrival Marina did not respond on VHF, so mooring location was difficult. Should have been easier. 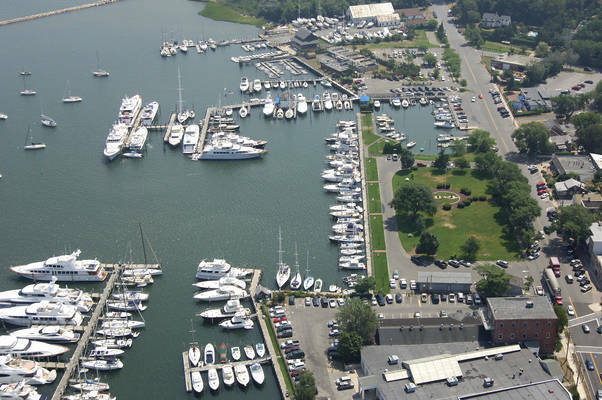 Sag Harbor Village Marina offers restrooms, showers, 30/50 amp electric, water, free pump out boat service, wireless internet, a boat ramp and a dinghy dock. 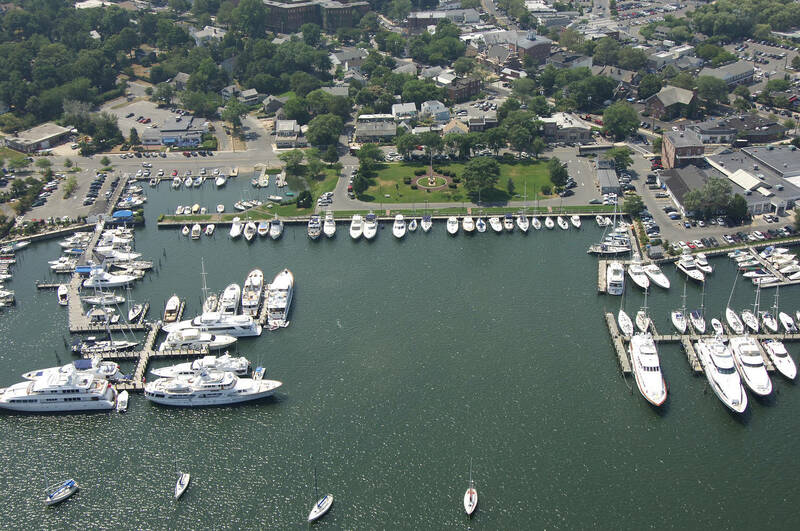 All of the docks are steps from the many restaurants and shops. 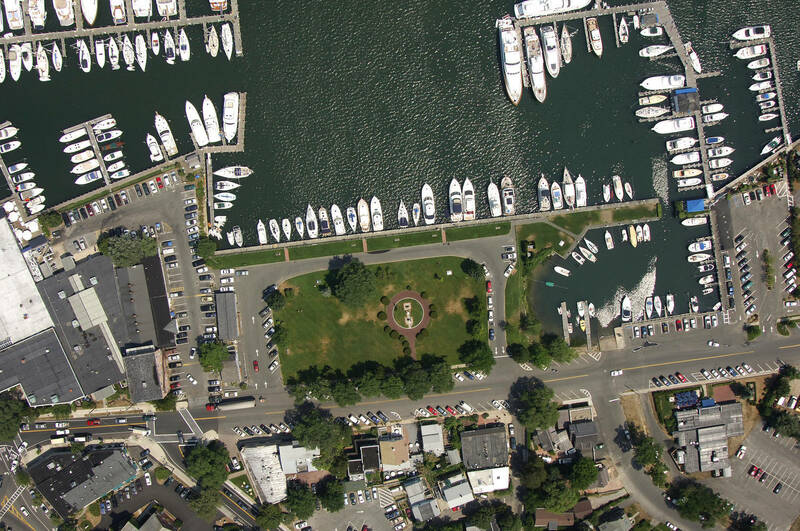 Before entering the harbor from the east, be sure to stay in the marked channel. There is a rock pile that can not be seen at high tide, south of the channel. 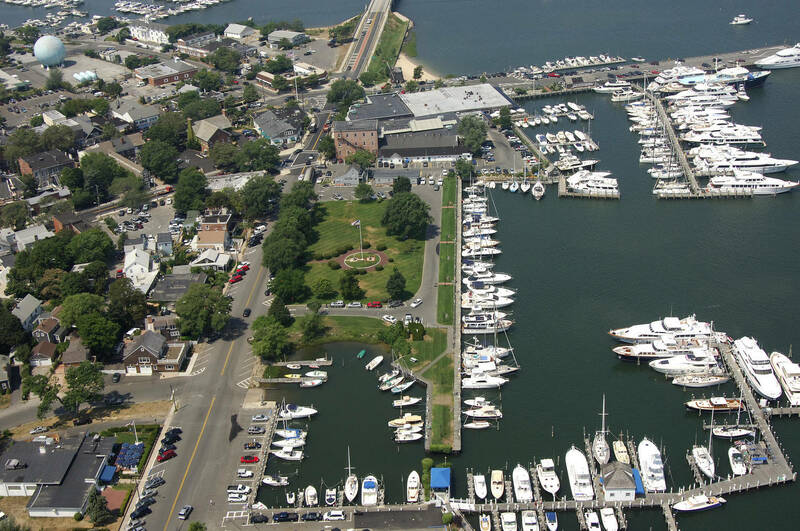 The slips in Marine Park are fixed docks, and you are tying up to a bulkhead. If this is an issue please let us know via chat or special request. Day Trips are available at a first come first served basis. The rate for a day trip is $1.25/ft/3 hours. If cancellation notice is given within 48 hours, it will result in dockage credit good anytime within a one year period. Reservations will still need to be made to ensure slip availability. If there is no telephone call or the vessel is a no show, the deposit is forfeited.